Welcome to a new generation of audio entertainment. Download the free Audible app and listen on any of your devices without losing your place. You can play your audiobooks on the iPhone 6s and higher, including the iPhone XS, iPhone XS Max and iPhone XR, and the iPad mini 4 through the iPad Pro. Audible is compatible with all Apple devices including the MacBook Air, MacBook Pro, the iMac and iMac Pro. 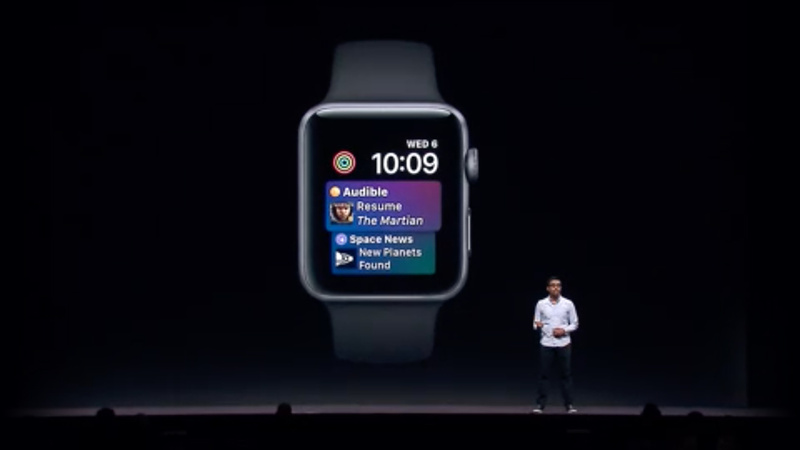 The free Audible app is available on the new Apple Watch Series 4 and is also available on Apple Watch Nike+ and more. Learn more about the new Apple Watch. With a free Audible membership for 30 days, you’ll get 1 audiobook and 2 Audible Originals to enjoy on the free Audible app. After your free, 30-day trial, you’ll get 3 titles every month. Once you download the Audible app, you can listen on any Apple device including the ipad pro, the Apple Watch Hermès and the MacBook Air. Plus, there’s no commitment and you can cancel your membership anytime. And now for the first time, Audible members get access to exclusive audio fitness programs created just for audible members by Aaptiv, the leader in audio fitness. Aaptiv’s professional trainers guide you through motivating, heart-pumping, calorie-burning exercise classes. 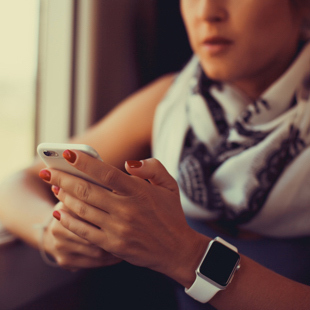 Our members enjoy these programs on their Apple watch, phone and more. 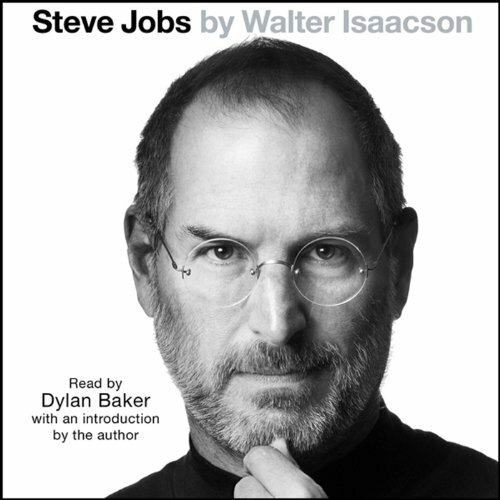 Pick from the world’s largest selection of audiobooks. These fan favorites include audiobooks from Stephen King, J.K. Rowling and Gillian Flynn. Discover exciting new titles like Bob Woodward’s Fear, an inside scoop of the White House. Enjoy binge-worthy audiobooks like Harry Potter, The Help, Unbroken and much more. Listen to how one person revolutionized computers, music, phones and more. 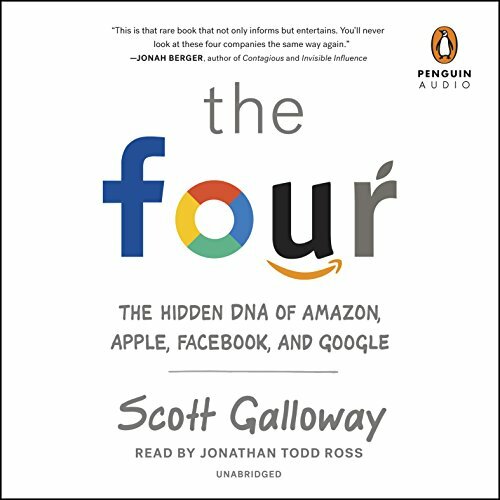 Unveil the hidden DNA of titan tech companies Amazon, Apple, Facebook and Google. 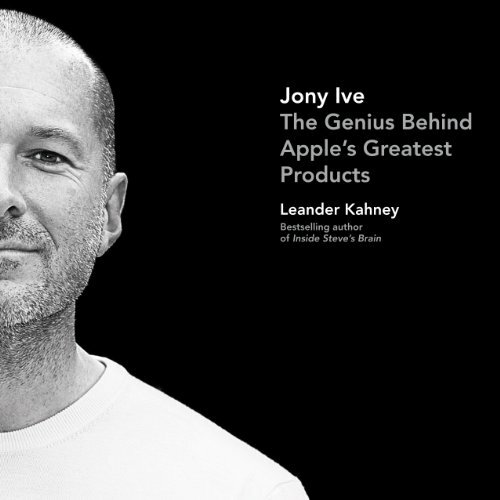 Discover the genius behind Apple’s greatest products used around the world. 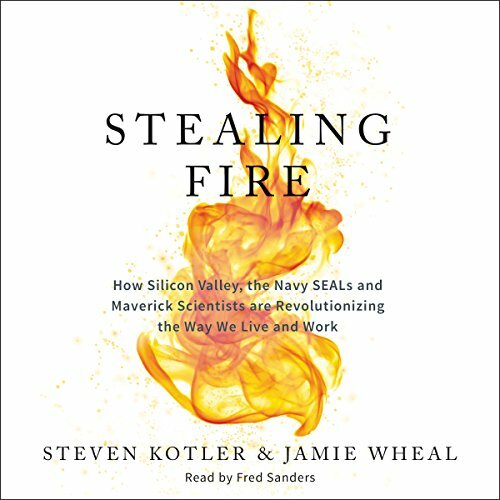 Learn how Silicon Valley is revolutionizing the way we live and work.